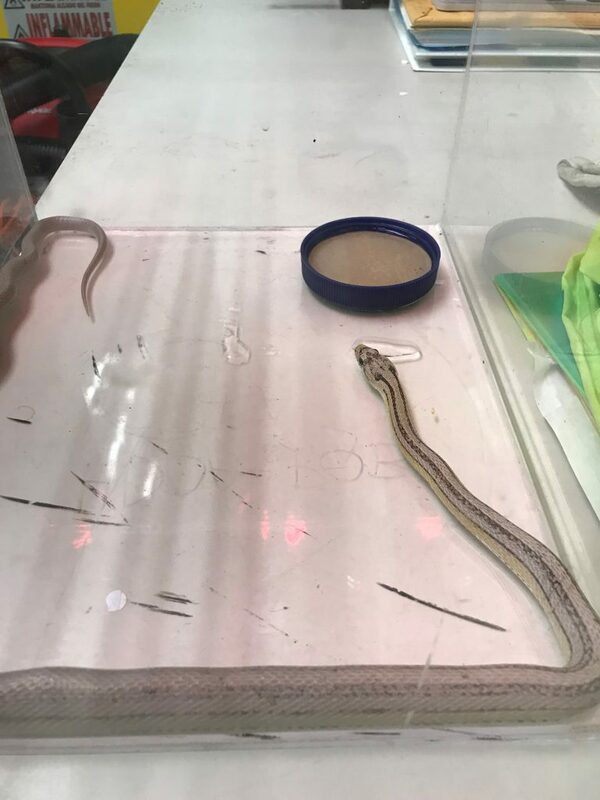 The Hawai‘i Department of Agricultures reports that a live snake was captured yesterday at Pier 32 at Honolulu Harbor near newly arrived vehicles on the dock. 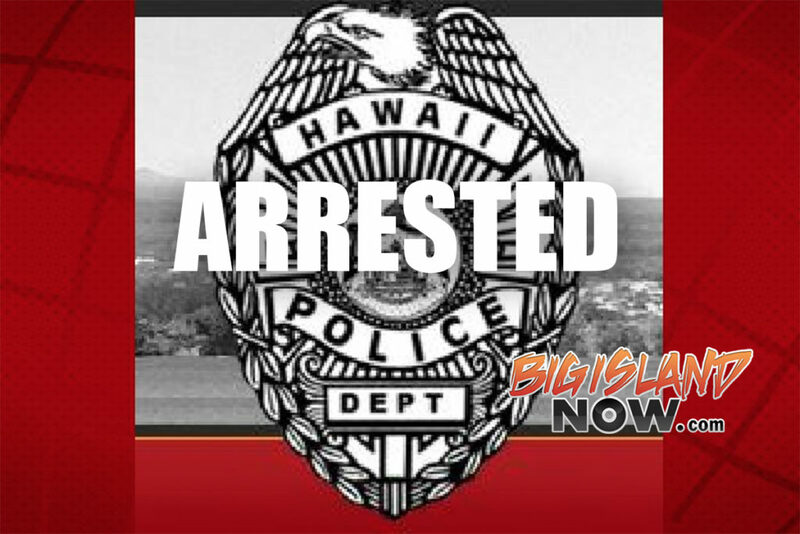 Plant Quarantine inspectors from the Hawai‘i Department of Agriculture (HDOA) picked up the snake at about 11:45 a.m. Monday, June 11, 2018, after a car dealership employee reported the snake which had already been captured and was in the custody of Harbor Police. The snake measured about a foot long and 1/4 to 1/2 inch in diameter. It is being safeguarded at the Plant Quarantine Branch. Species identification is still pending. The initial report indicates the snake was found yesterday under a vehicle which arrived at the dock on Friday, June 8th from California. Inspectors conducted a thorough search of the vehicle and other vehicles in the surrounding the area and no other evidence of snakes were found. Last week, a five-foot-long ball python was found by county workers in Hilo near the South Hilo Sanitary landfill. 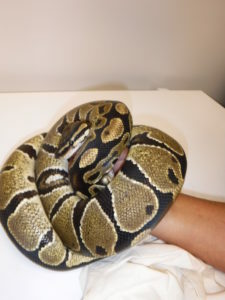 That snake is also being held at the Plant Quarantine Branch in Honolulu. Both snakes will be used for educational purposes until arrangements can be made to ship them out of Hawai‘i. 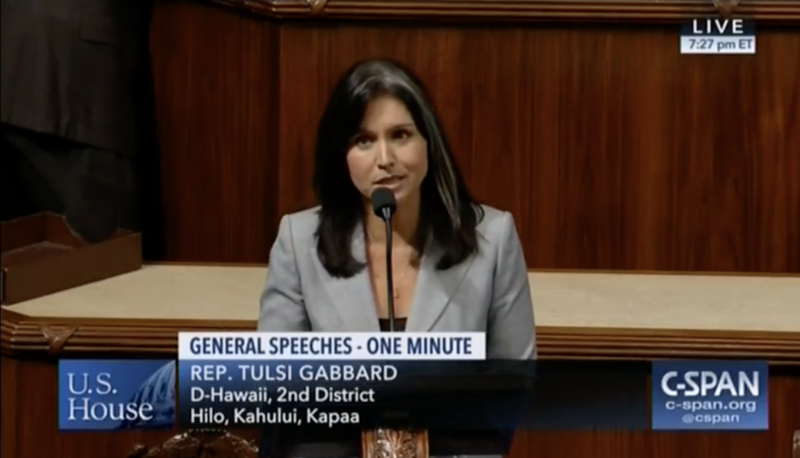 Snakes have no natural predators in Hawai‘i and pose a serious threat to Hawai‘i’s environment. Many species also prey on birds and their eggs, increasing the threat to endangered native birds. Large snakes can also be a danger to the public and small pets. Anyone who spots an illegal animal or knows of someone with an illegal animal should call the State’s toll-free PEST HOTLINE at 642-PEST (7378). Individuals harboring illegal animals are encouraged to turn them in under the State’s Amnesty program by dropping them off at any Plant Quarantine Office, municipal zoo or humane society, no questions asked.